Parenting is not always easy, for any of us! 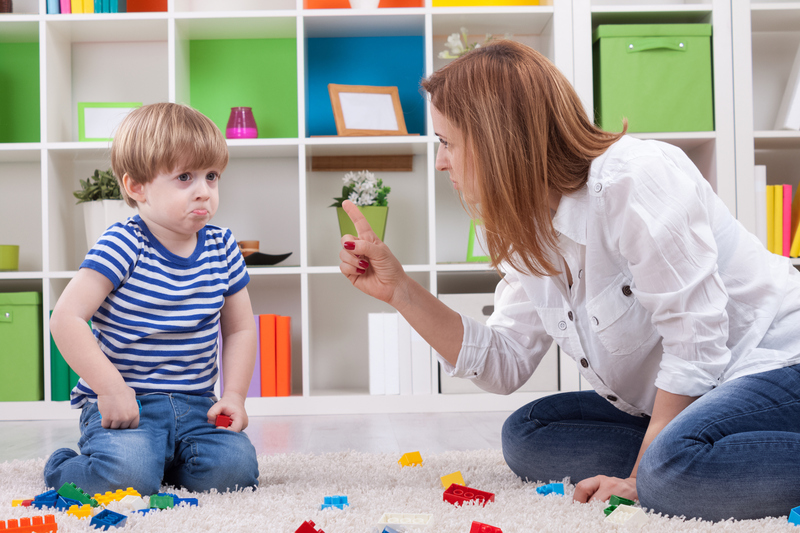 At Brisbane Family Therapy Clinic we utilise an approach to parenting support that aims to help parents completely resolve child and adolescent behaviour problems. We believe in aiming high – for the complete resolution of presenting problems. While many existing parenting programmes work with one parent in isolation, at BFTC we believe that parental solidarity (in families where there are two parent figures) is fundamentally important. We also work with many single parents and separated or separating couples every year to help them create more harmonious households and improved relationships with their children. We also recognise that there are many factors that affect our capacity to parent effectively at any given time, including our history, our own mental and emotional wellbeing, the health of our other relationships, and whatever other stressors we may be facing. At Brisbane Family Therapy Clinic, our sensitivity to context is what defines all our efforts to help people overcome whatever problems they are experiencing.